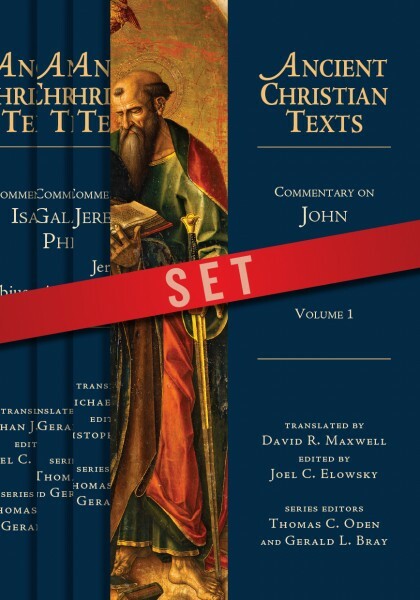 Ancient Christian Texts is a series of new translations of full-length commentaries and sermons based on biblical books or extended scriptural passages by early church leaders like Ambrosiaster, Origen, John of Damascus, Cyril of Alexandria and many others, most of which are presented in English for the first time. With today's best scholarship, the Ancient Christian Texts provides you with the resources you need to study for yourself the key writings of the early church in a way never before possible. Discover for yourself the wisdom of the ancients.